Zack, 22 Jul 2018Hi. 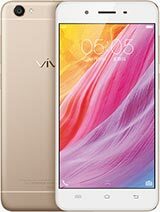 I have used my vivo y53 for 1 year and 2 months. 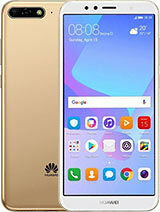 In particular this is a very good phone i... moreGive me very good advice for what I do to my storage.. I want play pubg mobile but i dont have space.. 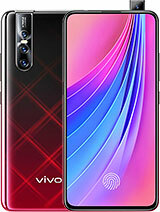 Anonymous, 22 Jan 2019It has been an year I have purchased this VIVO Y53. The issues I am starting to face right now... moreTrue, whenever you go home or open another app, it would restart by itself. And the battery life is depreciating. Maybe, it is just a matter of taking good care of the device. Question, My phone screen suddenly quits but i know that my phone is turned on, how can i do master reset while my phone is off. 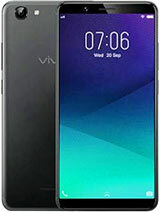 It has been an year I have purchased this VIVO Y53. The issues I am starting to face right now is phone behaves mad. Like while some apps are running they shut down by themselves from no where...and sometimes it goes madly touching other buttons or apps. Multitouch automatically..unknowingly...madly. i am queit fed up with this device. Now it makes me feel I should buy an Apple Phone with all that quality. 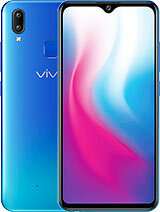 These stupid phones i.e, VIVO China phones behave like these. Maybe cheap quality being used in the motherboard. almost 2 years now Using this y53. This is the cheapest HP that i bought. If u compare to the price .. 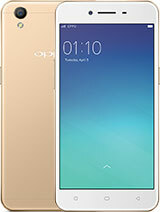 It is worth to buy a basic smartphone like this. But if u need advance tech then.... Don bother to buy. This is only basic smart phone. U cannot download more apps as u please. Even tho u have SD card.. U cannot make it default for apps. Only files document picture mursic video can be transfer to SD card. The apps require more space. 16gb is not enough if u need more games apps photo editor apps.. And so on.. Does the face recognition can easily hack by a picture? Or is it safe? Worth it to buy or not? 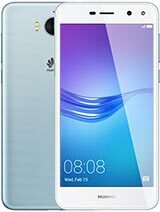 Help me because I have a trouble choosing the best smartphone. Does it log? Or crash? 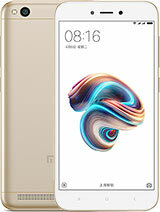 I want to buy this phone but when I saw and read the reviews I was confused so please help me. WORTH TO BUY OR NOT??? Why can't I move my apps from the phone to the SD card? 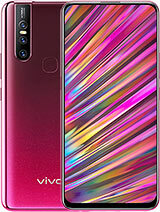 Can we change the color of the phone ? From crown gold to matte black? Please respond.. Just want to know. It's a good phone actually. For people who use this only for daily use like social media, chit-chat, taking photo and run a lite-game. Even with a quite low capacity battery, the OS can run smooth and not too much consume battery. 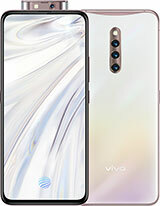 But if you like a performance and looking for something like modding, this phone is a big no no. 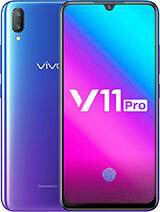 Since vivo don't give support to unlock the bootloader. And consider about the capacity of memory, it will getting low really fast if you install a lot of app and if you can't manage it really well. 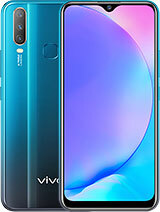 ftty , 22 Oct 2018why my phone vivo y53 can't insert my sd card ? help meyou can find it at the left top corner. you need a sim ejector to pull out the sim and microsd slot. 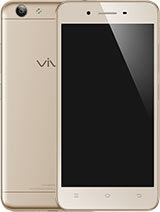 Total of 299 user reviews and opinions for vivo Y53.